GREAT LOCATION overlooking the beautiful Greenbrier River. 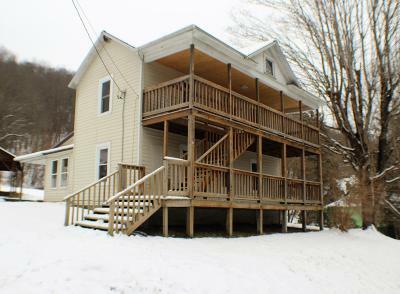 This renovated 2 story, 5 bedroom, 2 bath home is a rare find located on the Greenbrier River Trail but out of flooding. Home has all new replacement windows, architectural shingles and comes with 5 town lots.